The snow and ice did nothing to deter the keen bidders at our last auction of this year, and there was plenty to choose from with 728 lots offered in this sale. We began with the British hammered coins section, highlights of which include this Edward III half noble which realised £1,150. 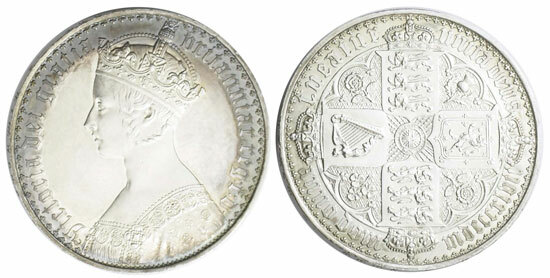 This Edward VI fine silver issue 1551 crown sold for £1,416. And this James I fifth bust laurel achieved £1,239. 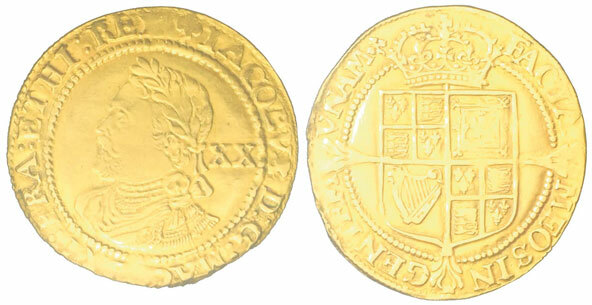 On to the British milled coin section and this James I 1686 half crown, described as nearly extremely fine, realised £944. 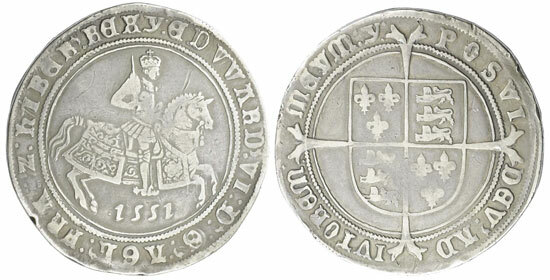 This 1731 guinea sold for £1,121. This beautiful 1847 Gothic crown achieved £2,360. 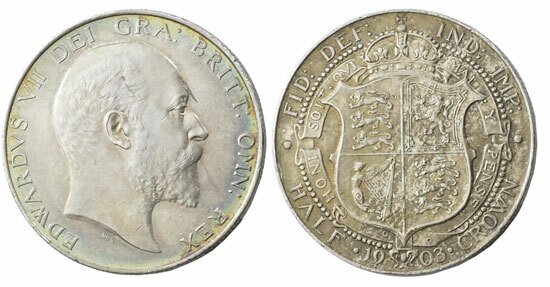 And this 1903 half crown, described as about extremely fine, realised £1,711. 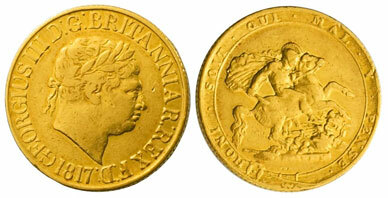 Moving on to the British gold section highlights include this 1817 sovereign which sold for £1,032. 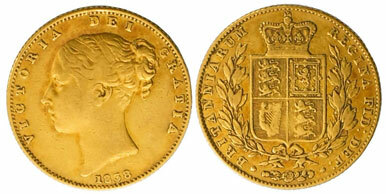 This 1838 sovereign achieved £1,475. 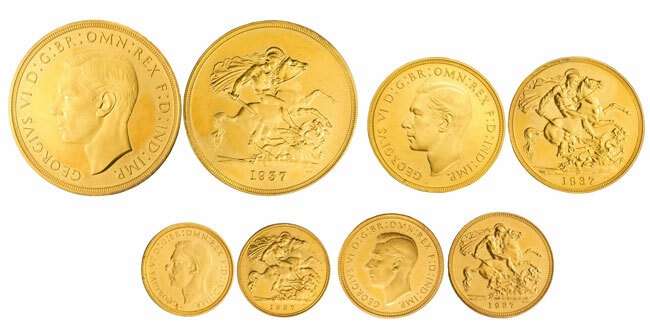 And this 1937 £5, £2 sovereign and half sovereign 4 coin gold set realised £9,440. In the world coins section this South Africa 1923 half crown to farthing proof cased set of 8 achieved £708. And to round off the sale this Roman Nero aureus sold for £973. 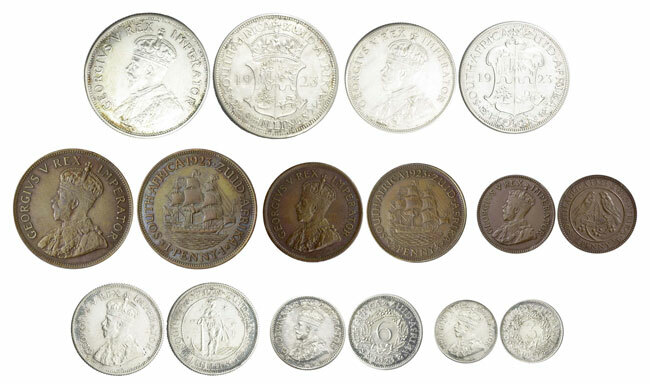 Our next coin and banknote auction will be held on Wednesday 21st February 2017. Look out for the full catalogue for this sale, which will appear on our website in the next few weeks. Also keep an eye on our Twitter and Facebook pages which will include updates of our latest auction news.